Help keep guitar music thriving in Kansas City. If you enjoy our concerts and would like to help support our efforts or are interested in the guitar, become a member of the Kansas City Guitar Society. Memberships are available for as little as $25! 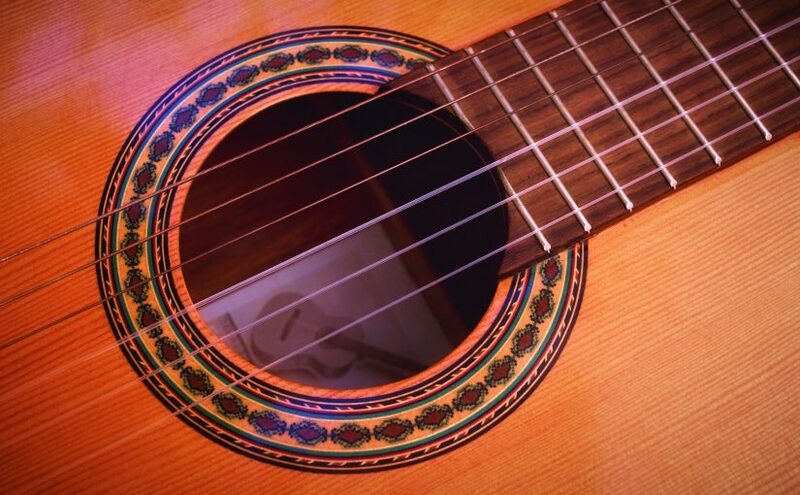 Membership support helps guarantee classical guitar programming throughout the year. Without our loyal supporters, we couldn’t have survived for over 30 years. Thanks for believing in the Kansas City Guitar Society’s mission, and for your love of this beautiful instrument and its music. Playing the guitar is not a requirement for membership, only a love for the music and the instrument is needed! YOU CAN JOIN THE GUITAR SOCIETY RIGHT NOW. From the drop down menu, choose the type of membership you want. Click “Add to Cart”. You do NOT need a PayPal account and don’t have to Log In. Choose “Pay without a PayPal account” to use any major credit card. Or, if you prefer, join the KCGS by mail. Save and print the membership form, fill it out, and mail it in with your payment. Membership information is always available at each of our events if you’d rather join then.